We will come to you. 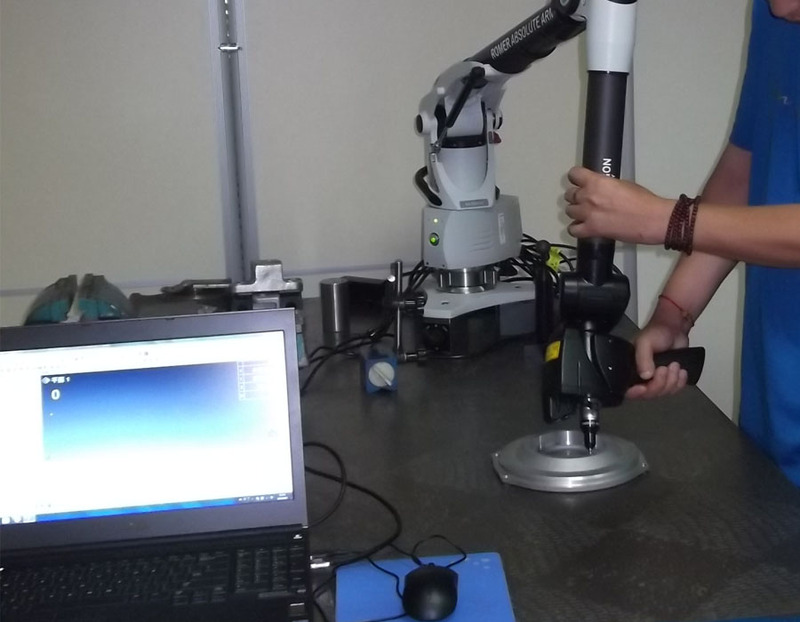 Our on-site portable CMM service automatically creates precise CAD models from any physical part. Or send us your parts to scan and we will deliver the results, including the files you requested, notes, and pictures of how your part was processed. With over 18 years of portable CMM experience, we know what it takes to deliver exact results on time--every time. so we can deliver exactly what our clients need.